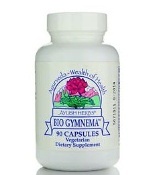 Echinacea Root is one of the best known ways to mobilize your natural immune defenses. Of all the natural immune stimulating herbs available, Echinacea, also referred to as the purple coneflower, is one of the most effective and well researched herbs. Traditionally used for the common cold and other upper respiratory infections for centuries, Echinacea root is one of the best known ways to help mobilize your natural immune defenses. As a natural anti-viral, Echinacea is proven to lessen symptoms of viruses such as the common cold. It is also thought to be useful for preventing viral infections, which is why many people take it at the first sign of an upper respiratory infection to ward off a virus before its onset. As a general-purpose anti-microbial, Echinacea is also used to fight many other infections including the flu, vaginal yeast infections, urinary tract infections, genital herpes, gum disease, tonsillitis, streptococcus infections, syphilis, typhoid, malaria, and diphtheria. During cold and flu season, stocking Echinacea Root in your natural medicine chest can be an invaluable immune aid. 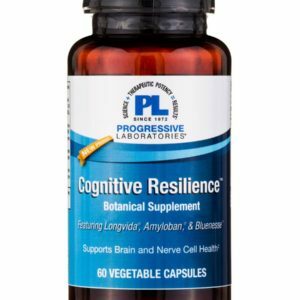 Whether taking it at the first sign of infection to prevent it or after onset of an infection to treat it, it is safe and effective for an adult to take a 500mg capsule, three times daily, until the symptoms are gone. 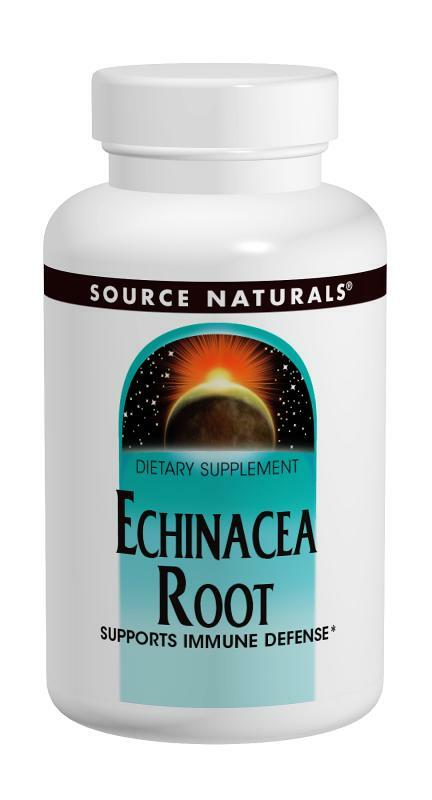 We recommend Source Naturals’ Echinacea Root, because the purity and quality of their products have been certified through an independent and ongoing audit of their entire operation for Good Manufacturing processes. 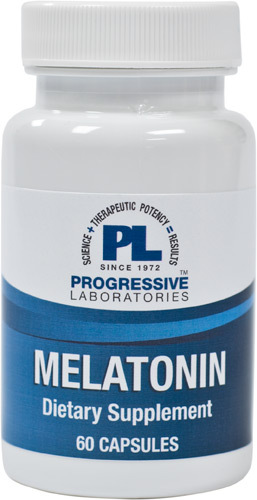 And at $10 for a bottle of 100 capsules X 500mg, it is a great value.